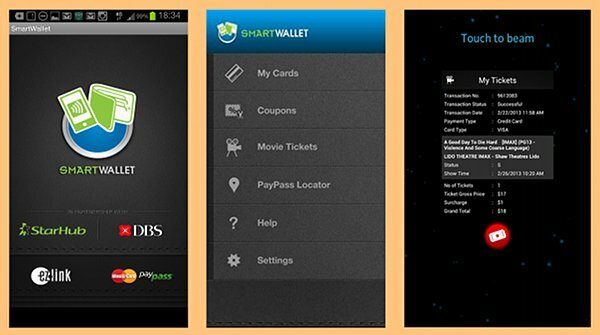 Starting this Saturday, 6th April 2013, if you are a StarHub subscriber, you can browse and purchase your movie tickets at Shaw Theatres while on the go, with the FREE StarHub SmartWallet app (download from Google Play store). After you’ve made your purchase, and once you reach the respective Shaw movie theatre, you can collect your movie tickets at the dedicated NFC Ticket Collection Reader at all Shaw Theatres ticketing offices with a single tap using your NFC smartphones. SmartWallet is a mobile value added service (VAS) from StarHub that works like a personal mobile wallet with total convenience and security. The user can store various payment cards (ie. DBS One. Tap MasterCard, NFC EZ-link purse, and NFC FEVO Prepaid MasterCard) on the SmartWallet and use it for transaction and payments with their NFC smartphones. To use SmartWallet, StarHub customers with a NFC Smartphone (ie. Sony Sola, Sony Xperia S, Samsung GALAXY S3, S3 LTE and Note II LTE) will need to get the StarHub NFC SIM card and subscribe to the free SmartWallet VAS. The user can also store, browse and redeem merchant coupons for discounts with SmartWallet, all in a single tap. As a limited-time launch promotion, the one-time fees for the StarHub NFC SIM card, activation of SmartWallet service and preloaded NFC payment cards (NFC EZ-link purse and NFC FEVO Pre-paid MasterCard) will be waived for both existing and new mobile post-paid customers. Shaw Theatres’ standard ticket booking fee of S$1 will be waived for all transactions done through SmartWallet between 6 April 2013 and 5 May 2013. For more information on Shaw Theatres and Shaw Organisation, please visit shaw.sg. You can also connect with Shaw on Facebook, Twitter and YouTube. StarHub will also start selling the Samsung GALAXY Express this Saturday, expanding its line-up of NFC Android smartphones to six models. For customers’ convenience, the SmartWallet app is preloaded in certified smartphones sold at StarHub Shops and authorised dealers. 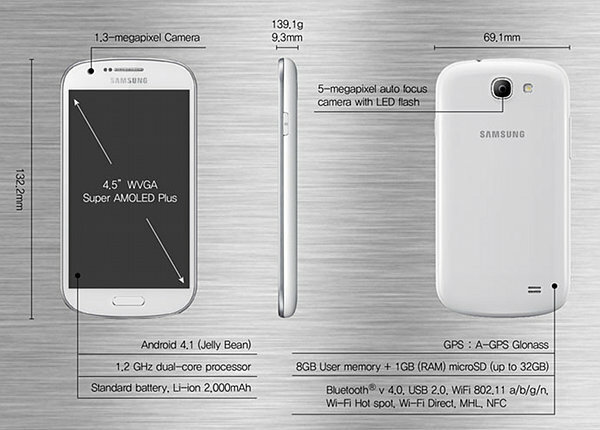 The Samsung GALAXY Express is a 4.5 inch Super AMOLED Plus Screen offspring of the Samsung GALAXY family, featuring 4G LTE and a Dual Core 1.2 GHz processor. So, to all movie fans and friends, do check out this new (and World’s First) NFC Movie Ticketing Service from your StarHub SmartWallet tomorrow, and start booking your tickets from Shaw Theatres while on the move!